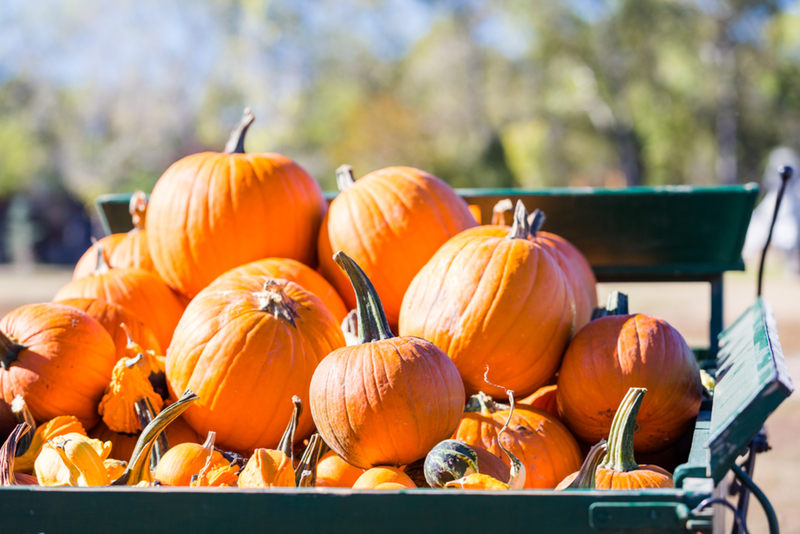 Statesville is home to three North Carolina unique and exciting festivals; Carolina BalloonFest, the Statesville Pumpkin Fest, and the Full Bloom Film Festival . 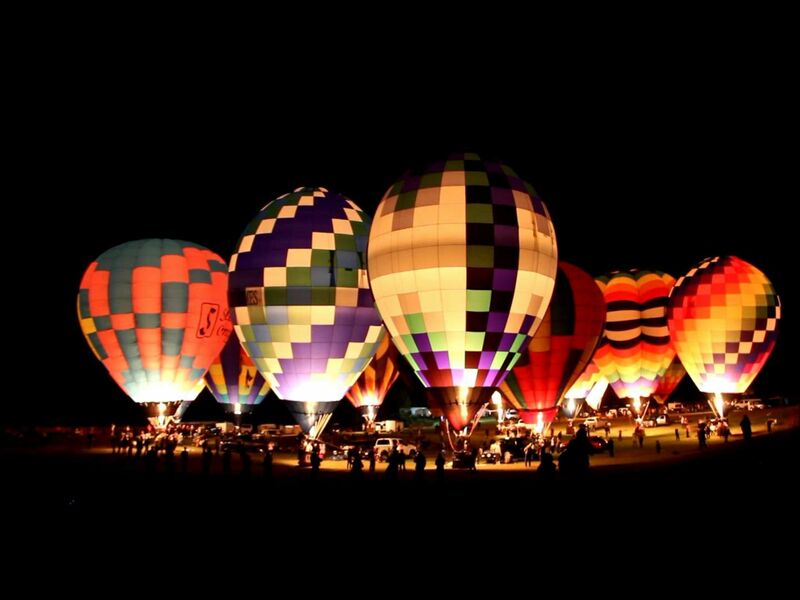 These three festivals combined feature great entertainment, food, arts and crafts, hot air balloons, and much more. Beyond festivals, Statesville is also home to numerous attractions and activities including Historic Downtown Statesville, Fort Dobbs, Love Valley, golf, boutique shopping, unique local cuisine, Iredell and Statesville Historical Collection museums, and much more! Unique experiences await you in Statesville. 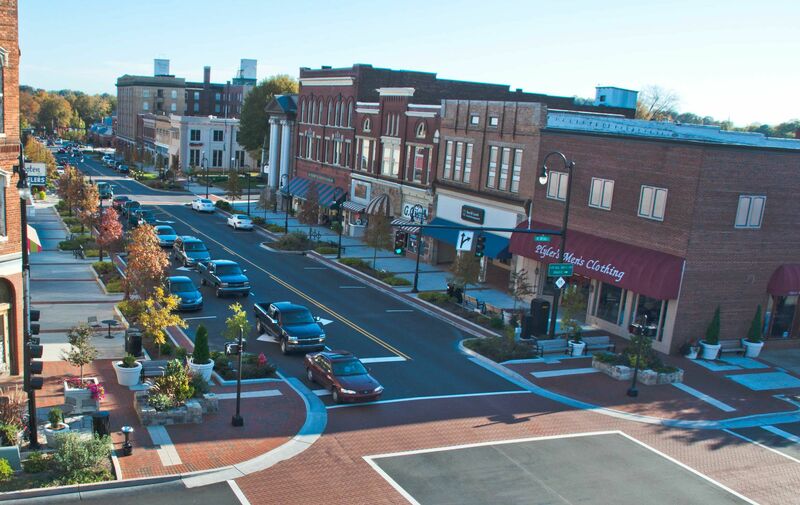 Whether shopping in our downtown or outlets, visiting the five historic districts, attending one of the nationally known festivals, playing a round of golf, or dining in one of our fine restaurants, there is something for everyone in Statesville!